In order for this colloquium to be a success, please consider making a donation to help cover the cost of speaker fees, speaker travel expenses and costs related to publicity material. This is a not-for-profit event and is free to the public. Your gracious support will only be used to support the operation of the colloquium as we want everyone to have the opportunity to attend free of charge. Nevada, USA to authorize driverless cars for the open road! 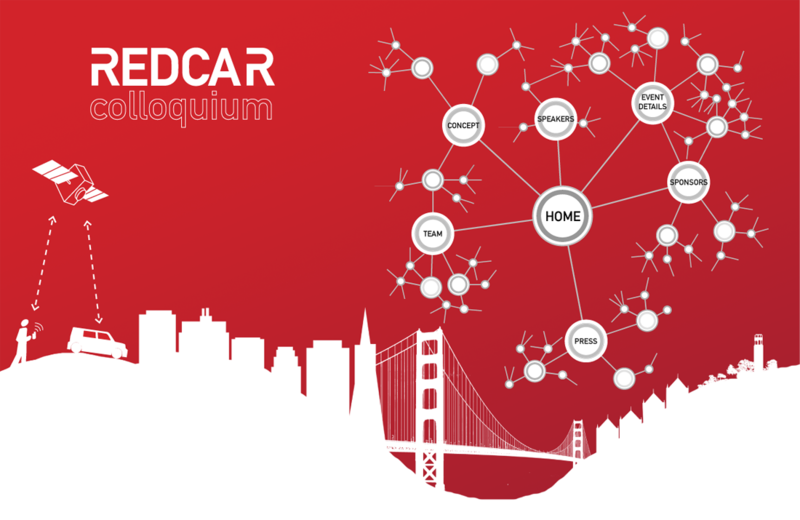 REDCAR Colloquium Session Video Available!